Illustrative vectors which have been designed pre-readily are a huge help and time-savers. There’s an increasing collection of illustrative vectors available across the Web. The problem, however, is always that one cannot decide or does not have the time for scouring through websites and find suitable illustrative vectors. Luckily for you, our website saves you from doing a lot of searching because we always are ready with a compilation of all kinds of vectors. 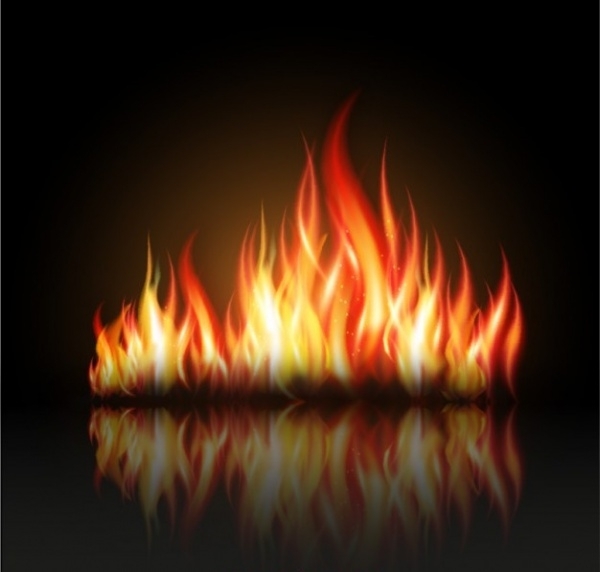 Like today we have compiled a list of well-made fire illustrations! 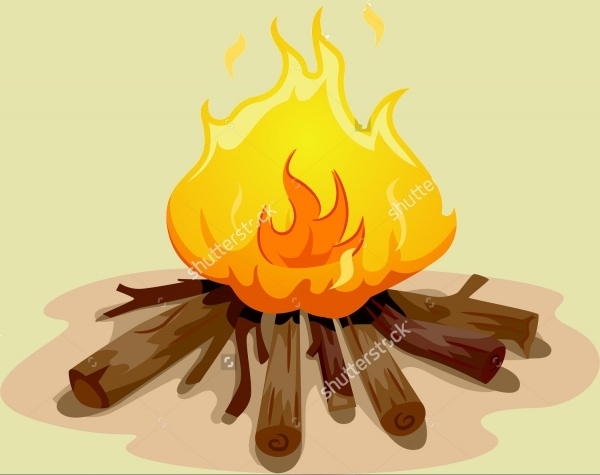 If you need to include an illustrative fireplace element in your design, you could use this readymade fireplace illustration and modify it if required. 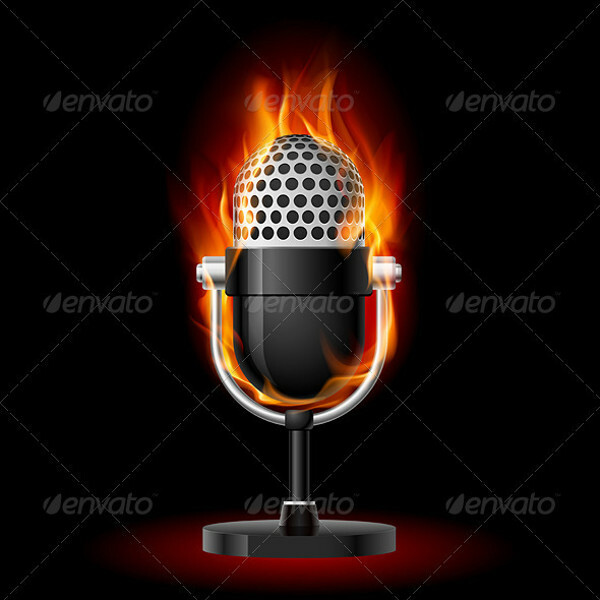 You may also see Smoke Vectors. 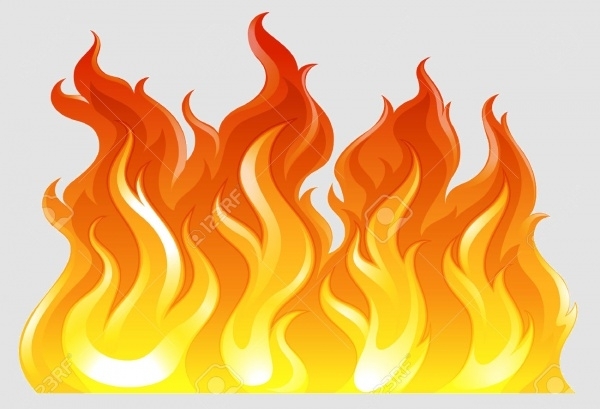 This is a fire illustration that has been readied using the colors red, orange and yellow. The illustration has a red background on which users can add in text and other graphical elements of their choice. 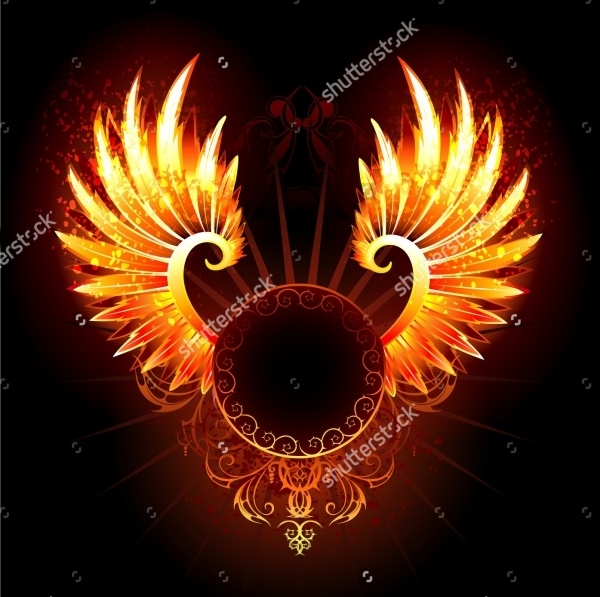 This is yet another vivid and very bright fire illustration which has fire flames drawn in red, orange and yellow colors. The background has hues of red and yellow. You could develop this as a background design, wallpaper design or poster design. 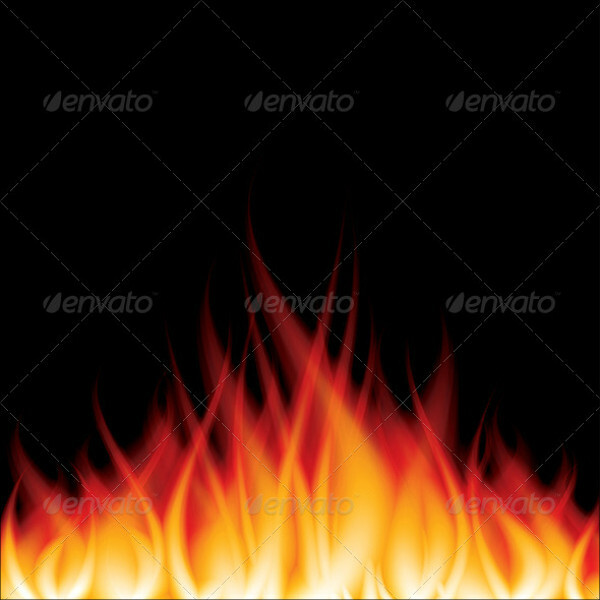 This is a burning fire on black background photo-realistic vector illustration. This template is customizable and edit-friendly. This is a PSD-quality example and can be worked upon in Photoshop. If you have to design a fireman’s poster or brochure, well here’s the ideal illustrative representation for the same. 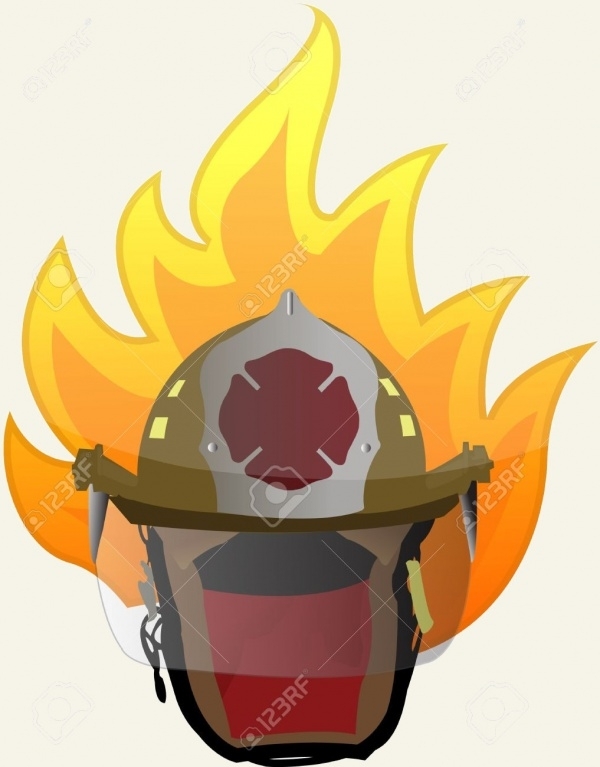 This is a fireman helmet illustration design set on an isolated background. Exude the holiday’s spirit by choosing the illustration as background for your website, blog, or even use it as the front of invitation cards, greeting cards, and so much more! The template is customizable in all respects! 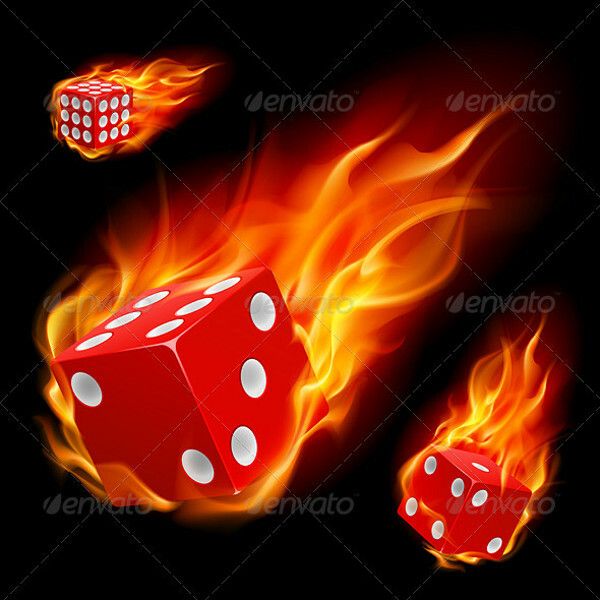 If you’re looking for designing a fiery games poster or banner to announce an event which involves dice activities, well then this particular illustration has all the qualities to be the chosen one. Feel free to customize and edit! 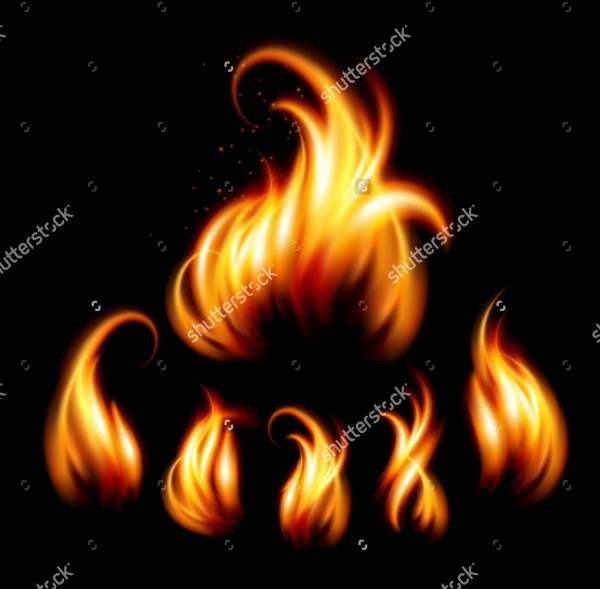 This is yet another simple and good-looking fire illustration sample which is wired with great editable elements to help you use it in the fashion you want. 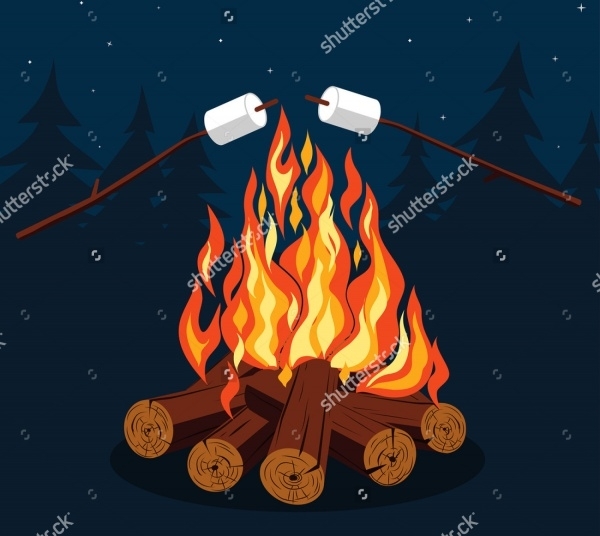 Are you looking out for a camp fire illustration for your project? Well, look no further. 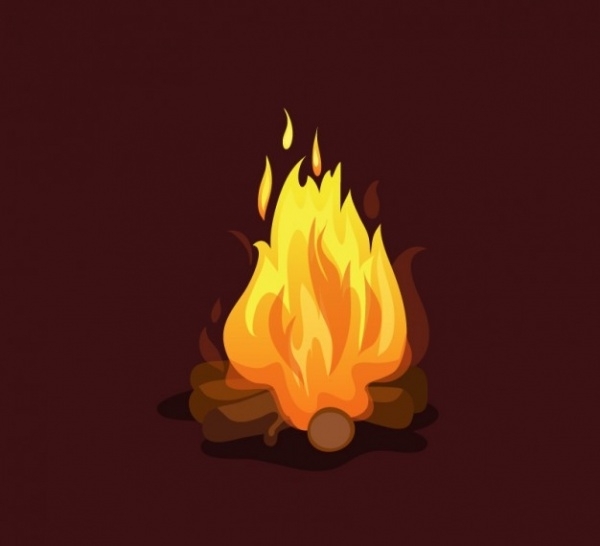 Check out this well-designed vector which has an illustration of a camp fire burning brightly. The vector is high-resolution and resizable. 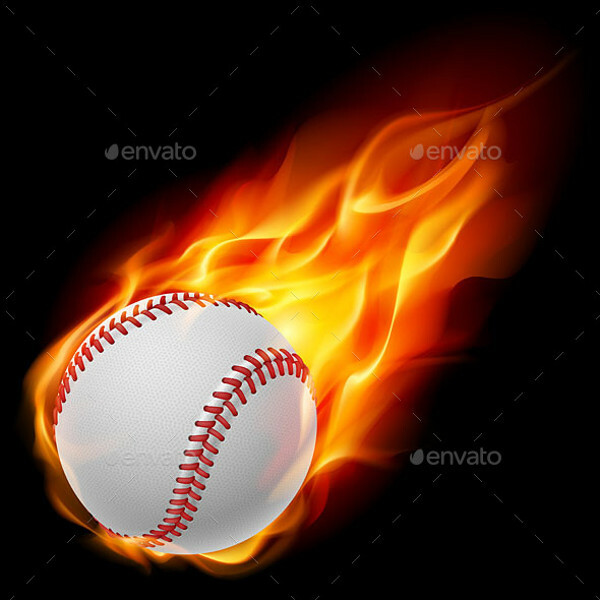 Make the announcement of an upcoming baseball event using this illustration and easily develop it into a well-meaning poster and flyer! Users can easily apply their creativity into this fully-editable vector. 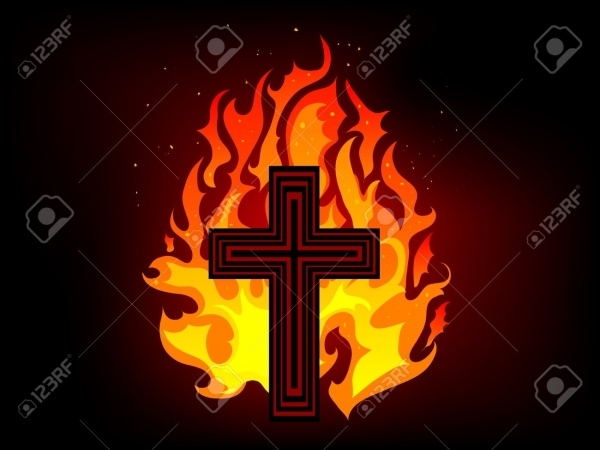 Cross and fiery flames are the two elements which are used to design this versatile illustrative fire illustration vector. Use it conveniently for projects of print,, web and graphic design. 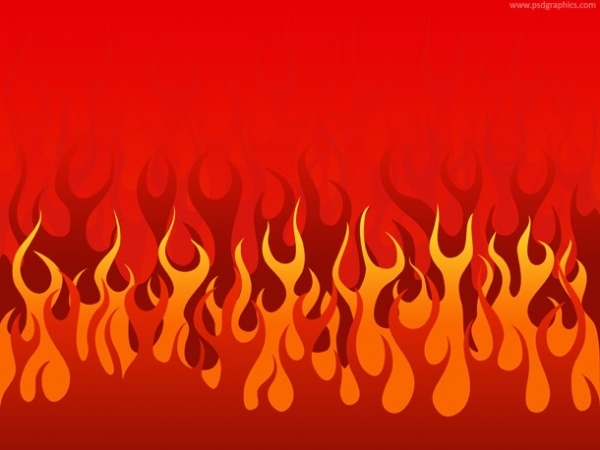 If you’re looking for a photorealistic fire illustration, this vector nails its very much. There are multiple fire vectors available in this set. Feel free to alter the size of the vectors on the basis of requirement. 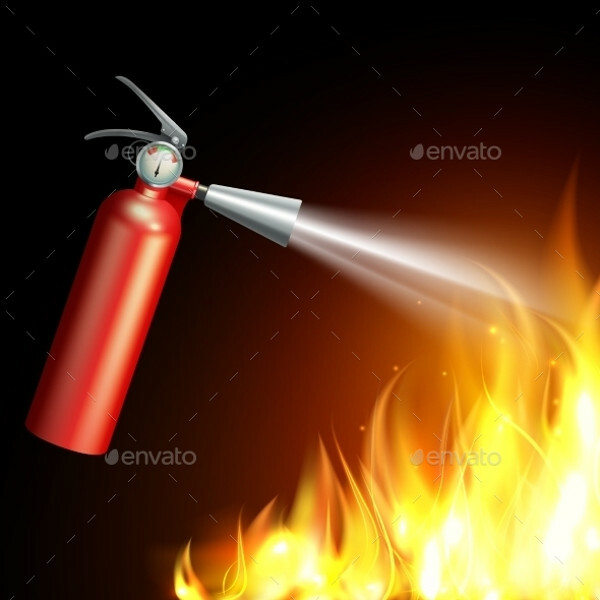 If you want to show fire-extinguishing action in your design, use this fire illustration vector. It has elements of a red fire extinguisher gas being sprayed on livid orange fire flames. 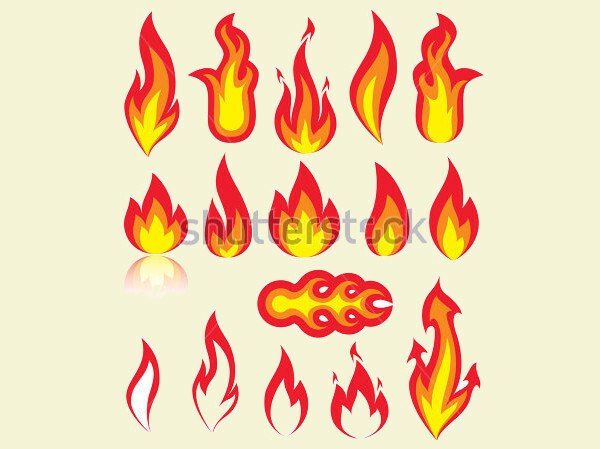 This is an interesting fire flames illustration vector which can be utilized universally to design posters, banners, wallpapers and backgrounds. The vector is fully-alterable in all aspects. 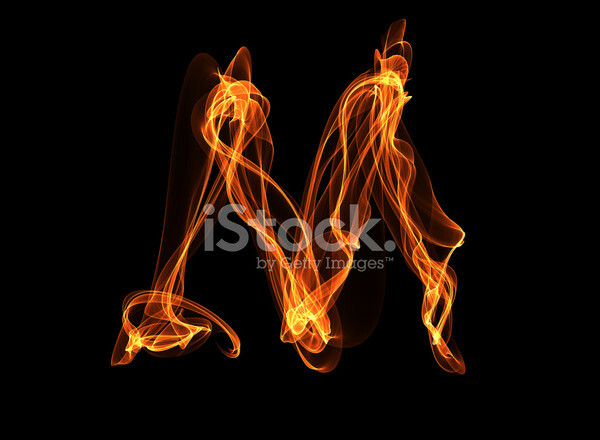 Check out this range of illustrative fire templates which feature alphabet letters composed using fire flames. 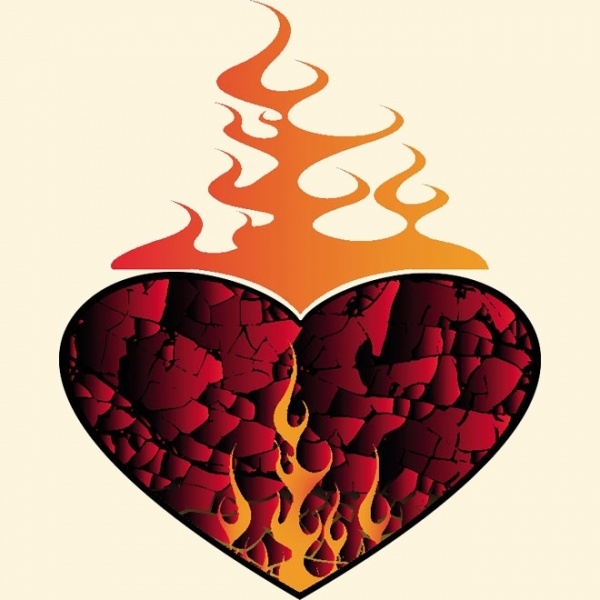 Add fire into your designs and projects by incorporating any of the perfect fire illustration designs. We have listed just a handful but they are the best there is on the Internet right now. Light up your creativity and imagination and use the vectors in whatever manner and capacity you deem as appropriate.